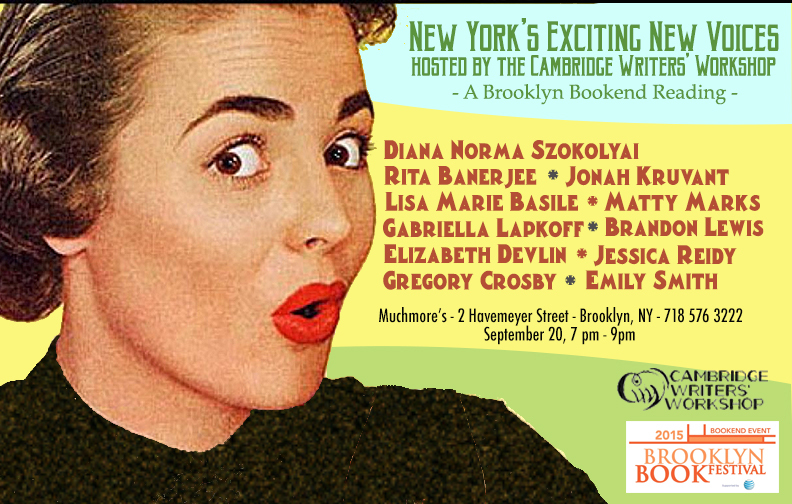 Join the Cambridge Writers’ Workshop for a Brooklyn Bookend Reading at Muchmore’s (located at 2 Havemeyer Street) on September 20 from 7 p.m. to 9 p.m. The event will be moderated by Diana Norma Szokolyai and includes writers Rita Banerjee, Jonah Kruvant, Brandon Lewis, Elizabeth Devlin, Lisa Marie Basile, Jessica Reidy, Gregory Crosby, Matty Marks, and Emily Smith. Some of the writers are emerging on the literary scene with a bang, and many other writers have recently published their first or second books, and have received prestigious awards. Enjoy a drink and a bite to eat in the heart of Williamsburg as you hear from some of New York’s most exciting, new voices, many of whom are faculty members for the Cambridge Writers’ Workshop. The Brooklyn Book Festival is the largest free book event in New York City and presents established as well as emerging writers each year. The Bookend Events kick off the week’s festivities each year with literary themed events at clubs, bookstores, parks, etc. Diana Norma Szokolyai is a writer/interdisciplinary artist/educator and Executive Artistic Director of Cambridge Writers’ Workshop. She frequently records her poetry with musicians and has collaborated with several composers, such as Jason Haye (UK), Sebastian Wesman (Argentina), Peter James (UK), Julie Case (US), Jeremie Jones (Canada), Claudio Gabriele (Italy) and David Krebs (US). Her poetry-music collaboration with Flux Without Pause led to their collaboration “Space Mothlight” hitting the Creative Commons Hot 100 list in 2015, and can be found in the curated WFMU Free Music Archive. Her writing on literary communities was the subject of a monthly feature on HER KIND by VIDA: Women in the Literary Arts and an interview on the same topic was featured in Quail Bell Magazine in May 2014. Author of the poetry collections Parallel Sparrows (honorable mention for Best Poetry Book in the 2014 Paris Book Festival) and Roses in the Snow (first runner-­‐‑up Best Poetry Book at the 2009 DIY Book Festival), she has also been published in Quail Bell, International Who’s Who in Poetry 2012, Lyre Lyre, The Boston Globe, Dr. Hurley’s Snake Oil Cure, Polarity, The Fiction Project, Up the Staircase Quarterly and elsewhere. Her writing has been anthologized in Always Wondering, The Highwaymen NYC #2, Other Countries: Contemporary Poets Rewiring History, The Cambridge Community Poem, and Teachers as Writers. She co-­curates a poetry-music series, performs in CHAGALL PAC, and is an interdisciplinary performance artist with the Brooklyn Soundpainting Ensemble. She lives in Brooklyn, NY and holds an Ed.M degree in Arts in Education from Harvard, as well as an M.A. in French literature from UConn. Lisa Marie Basile is the author of APOCRYPHAL, along with two chapbooks, Andalucia (Poetry Society of NY) and War/lock (Hyacinth Girl Press, February, 2015). She is the editor-in-chief of Luna Luna Magazine and her poetry and other work can be seen in PANK, the Tin House blog, Coldfront, The Nervous Breakdown, The Huffington Post, Best American Poetry, PEN American Center, Dusie, and the Ampersand Review, among others. She’s been profiled in The New York Daily News, Amy Poehler’s Smart Girls, Poets & Artists Magazine, Relapse Magazine and others. 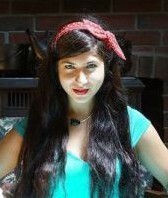 Lisa Marie Basile was the visiting poet at Westfield High School and New York University, and she was a visiting writer at Boston’s Emerson College. Her work was selected by Pulitzer Prize winner Robert Olen Butler for inclusion in the Best Small Fiction 2015 anthology and was nominated for inclusion in the Best American Experimental Writing 2015 anthology. 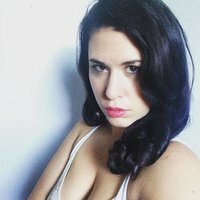 She holds an MFA from The New School and works as an editor and writer. Brandon Lewis lives and teaches in NYC. 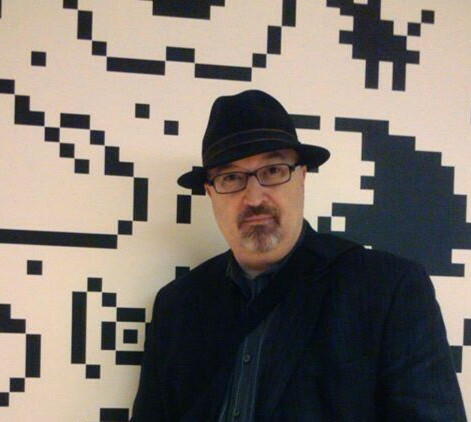 He received an MFA in poetry at George Mason, and his writing has appeared or is forthcoming in such places as The Missouri Review, The Massachusetts Review, Salamander, Drunken Boat, American Poetry Review, and Spork. This year he won the Sundog Lit Poetry Contest and was recently a finalist for The Brittingham Prize and the Crab Orchard Review Series. Elizabeth Devlin is a modern day renaissance woman. If she is not composing music for the solo, autoharp wielding, singer-songwriter act, ELIZABETH DEVLIN, she can be found crafting Illustrations/Graphics at DEVLIN DESIGN AND ILLUSTRATION, playing electric bass and singing as front woman for Brooklyn based rock band, VALVED VOICE, or curating a fresh new line-up for the THE HIGHWAYMEN NYC, a Brooklyn based, monthly, poetry reading series that meets on the full moon. 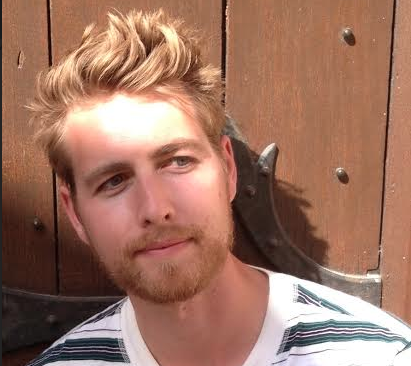 Matty Marks is a 30 yr old musician, writer and sports enthusiast. Creating art has been a lifelong endeavor that is a constant source of fun and pride. Dunks is his first and only novel. It combines many elements of his own life to create a rated R young adult novel that today’s teenagers can relay relate to. However, it’s also a fun book for anyone of any age who can relate to the wild side of life, resulting from pushing boundaries to find yourself.